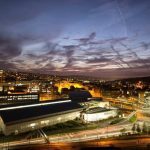 CEO of Benchmark and founder of Northcoders discuss the state of skills and employment in Sheffield's digital sector. 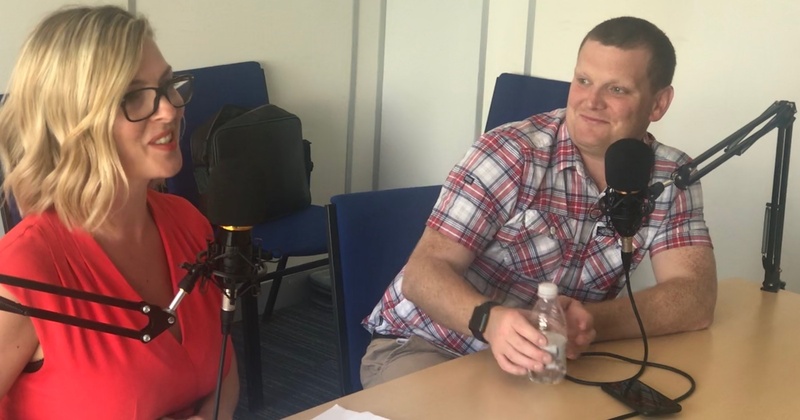 In this episode of the Sheffield Digital Podcast, we interview two people who both live and breathe skills and recruitment. 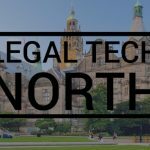 Louisa Harrison-Walker is the CEO of Benchmark Recruitment and Chris Hill is the founder of Northcoders, the ‘coding bootcamp for the North’. This is a substantial and wide-ranging conversation that covers a lot of ground. Louisa shares some of Benchmark’s findings from their ‘hard-to-fill vacancies’ survey, which makes for fascinating listening. And Chris talks about the type of people who develop digital skills through Northcoders. We also cover the skill shortage in Sheffield, some of the mistakes that employers frequently make, and reasons for us to be optimistic about the future of skills in the city. Whatever you do in Sheffield’s digital community, I think you’ll find something interesting in this episode. It’s essential listening for employers and anyone else who cares about the city’s digital reputation and economy. So what are you waiting for? Off you pop to get your headphones. Every episode comes with a list of links to all of the various people, companies and topics that we reference. Here is that list for episode 15.